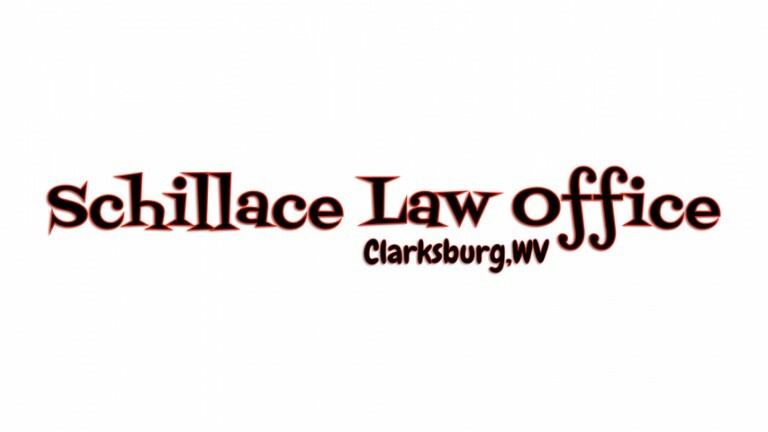 The Davisson Brothers Band are proud to be sponsored by Schillace Law Office. 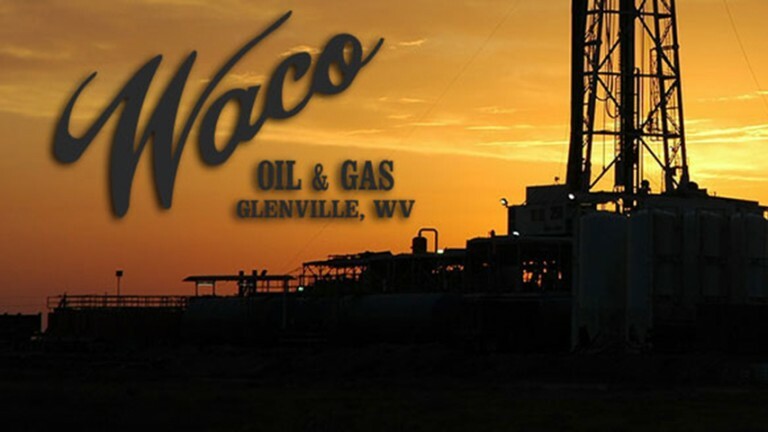 Waco Oil & Gas Co., Inc. 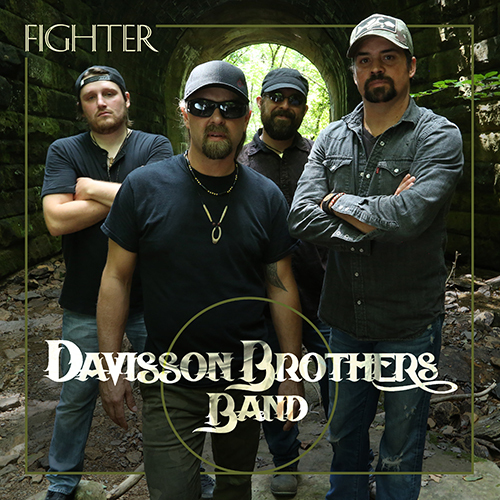 The Davisson Brothers Band are proud to be sponsored by Waco Oil & Gas Co., Inc.